Electrical contractors in Edinburgh. 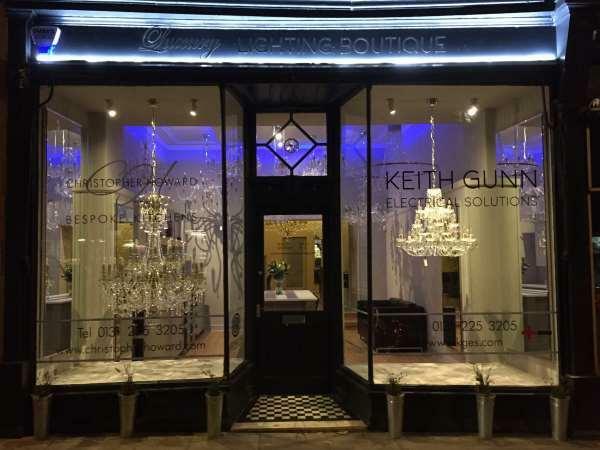 Keith Gunn Electrical Solutions are experts in lighting design and installation with specialisms in chandeliers. They offer electrical services to both domestic and commercial customers. They provide landlords with electrical testing services and EICR reporting. There are 6 staff. We are NICEIC registered.